Wedding Centerpieces are a key part of the wedding and very important since your guests will be sitting next to them during a major part of the reception. They need to express your vision and match all the rest of the floral decorations. When choosing the right one, take into consideration the room and table size to determine if you need smaller or larger varieties, and whether you need taller or shorter vases. When we talk about planning a wedding event, the most important part to be planned is the floral decoration. 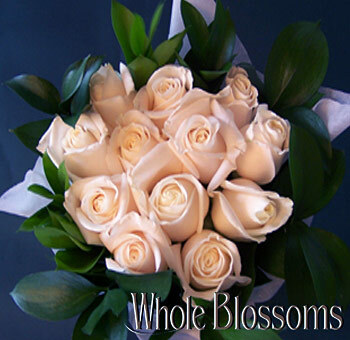 From the wedding bouquets to boutonnieres to floral wedding centerpieces there is a lot of floral stuff that is required to be put together for a beautiful wedding event. And the tricky part is that everything needs to be in sync with each other. 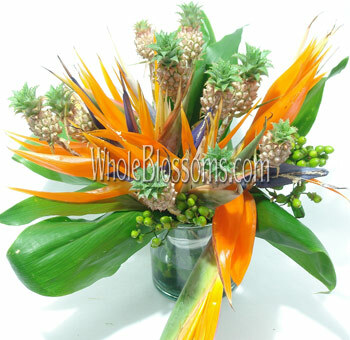 One such important element which needs to be perfect at any wedding is the wedding centerpieces. 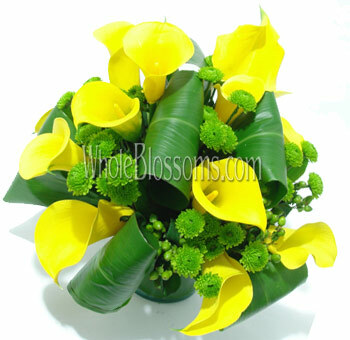 Wedding centerpiece help make the wedding occasion extra special for the attendees. They not only add to the beauty and charm to the whole ambiance of the event, but they also make your wedding event look classy and elegant. 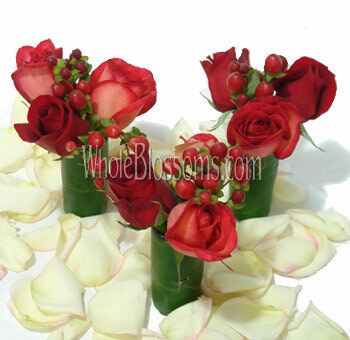 So, do not hesitate to take an extra mile to create beautiful wedding centerpieces. With so many beautiful options available you can either go for a DIY wedding centerpiece, or you can order the floral wedding centerpieces online. Both options are available to the customers at the click of a button. If you are looking for wedding centerpieces on a budget, or you are a creative person, then you should order nice and fresh flowers in bulk online and create a masterpiece of your own. And if you are falling short of time and have too much on your to-do list to manage for the upcoming wedding event, then you can simply order the floral wedding centerpieces online. There is a definite art that comes with doing florals, and it is not always super-duper easy. But if you are still considering going for a simple wedding flower centerpiece, then you need to take care of a few things after which you are good to go. If you are looking for something very simple but elegant at the same time, you go for a DIY wedding centerpiece. 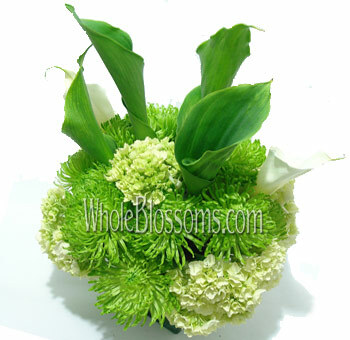 All you need to do is to mix and match flowers and greeneries to create a beautiful arrangement of your own. Before starting with a centerpiece, you first need to know what heights and what textures you like. When you know what exactly you want, or what exactly is that your bride desires, it will be easier to put it all together in a wedding centerpiece arrangement. When you are doing your own floral arrangement, you need to make sure that you are doing it with plenty of time to get everything done. Which means you need to order all your required products well in advance. Start with picking up a base which provides certain height to your wedding centerpiece. After you have decided on the vase next, you need to have a floral foam which is well soaked in water. This is done so that it can provide a water source for all the flowers that you will be eventually working with. Next, you can tape this foam to your vase with the help of a waterproof floral tape as it retains it from moving around. 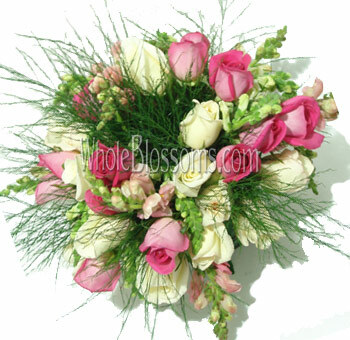 When finally beginning with the floral arrangement do not worry about the symmetry of the piece. Your DIY wedding centerpiece need not be symmetrical, just go around putting flowers and greeneries of your choice and see what you can make out of it. Try and cover up all the part of the foam with greeneries and foliage so that only your beautiful flowers are visible and not the foam. Don’t be afraid to go back and change something. After all, it is your masterpiece! There is no formula to get this thing right, just a nice choice of fresh and pretty flowers and some creativity in your hand and you are good to go. Process your flowers carefully before using them. 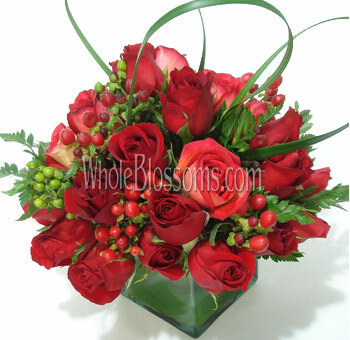 Get rid of any greenery, leaves or thorns on them and then start placing them in your arrangement. 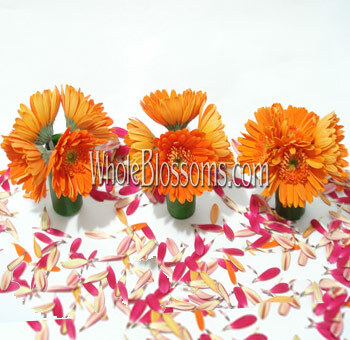 Just by following these steps you will be able to create a cheap wedding flower centerpiece for your special occasion. If you think DIY wedding centerpieces is too much of a task for you. 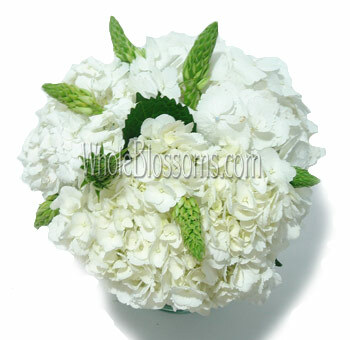 You can also order the floral wedding centerpiece online. There are a lot of beautiful websites which are providing their customers with lovely readymade floral centerpieces and wedding centerpieces for sale. One such website isWholesale Blossoms. 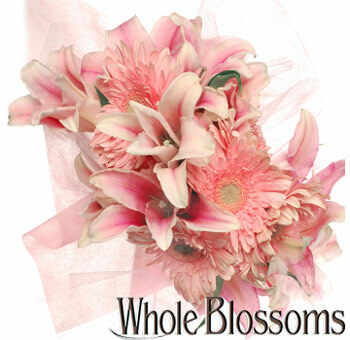 With a huge variety of floral wedding centerpieces, Wholesale Blossoms provides its customers which a plethora of options. You can simply log on to their website and choose the floral wedding centerpiece which matches your requirements and the theme of your wedding. It is that simple! 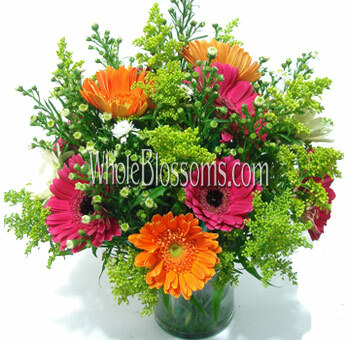 Different variety of flowers are combined to create beautiful combinations that work with different seasons and themes. 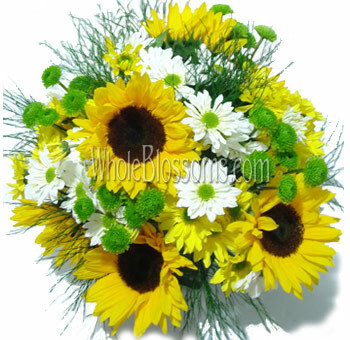 You need not worry about the quality or the freshness of the flowers. 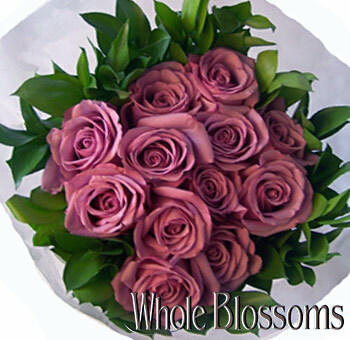 They are the best flower vendors in the market known for their timely delivery and superior quality products. 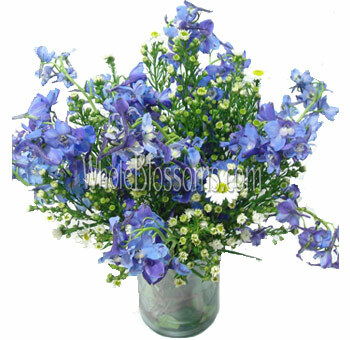 The flowers are packed very carefully with plastic and cardboard, and they always reach you in fresh and pristine condition. Wedding centerpieces are a must at any wedding. But whether you are going for DIY wedding centerpieces or you are ordering the wedding centerpieces for sale, there are certain important things which need to be taken into consideration. Like for example, before finalizing the centerpieces, you should keep in mind the size of the room as well as the table. This will largely determine if you should go for a taller or a smaller centerpiece or a wider or narrower one. You cannot be having 10 tables in a room and put extra dramatic centerpieces on them. This will unnecessarily overcrowd the ambiance and would create chaos than adding to the elegance. Which is why it is important for your centerpieces to be in sync with your other decoration details. Wedding centerpieces are no doubt one of the most important detail which catches everyone’s attention, as the guests sit near them on the table, which is why you need to be extra careful while choosing the right one for your wedding.